Home » All DBA Catagories • Oracle Applications DBA • Oracle Fusion DBA » SSL Configuration and terminating(SSL) at EBS in SSO Environment !! In today’s post will see the configuration of SSL for EBS and OAM at Oracle Traffic Director 12c, and terminating the SSL at EBS level and rest of the requests after EBS will be communicated in non SSL mode. SSL Configuration for EBS and terminating SSL at EBS. Configured EBS12.2.5 Multi node environment successfully. Configured OAM 11g Cluster A/A environment successfully. Configured OID 11g cluster A/A environment successfully. Configured OTD 12c single instance environment successfully. 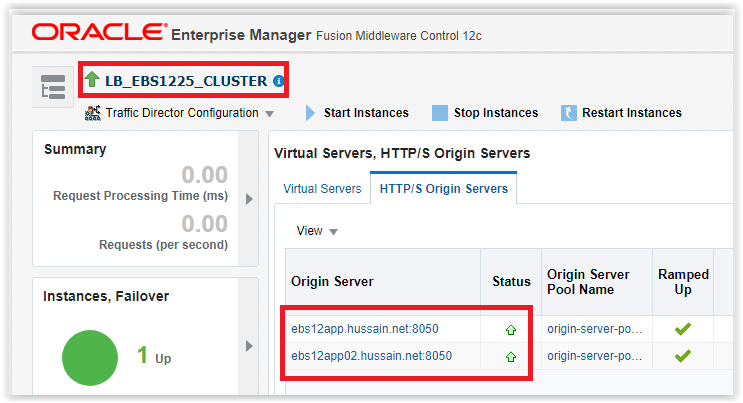 Create below Load balancing configuration with SSL (SSL for EBS and OAM only) for respective environments. 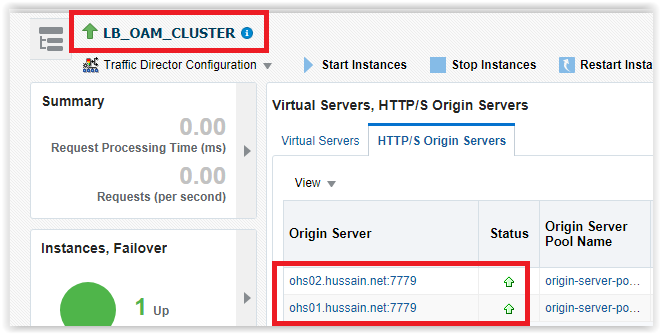 After this added load balancing hostname and port for OAM in load balancer section. Then integrated EBS with OTD 12c by updating below parameter in the CONTEXT_FILE of EBS and terminated SSL at EBS. Now, after updating ran the autoconfig to update the same information to the database and it should have to done from both apps tier nodes if it’s multimode environment. 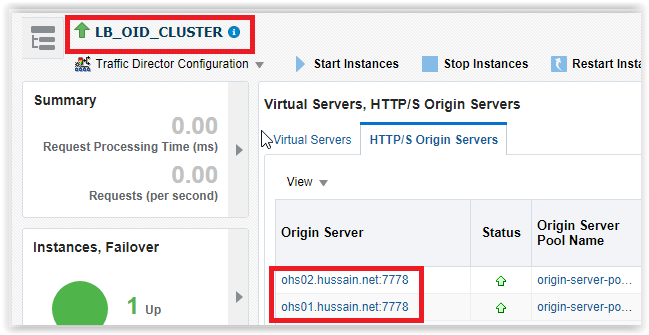 That’s it, after this fire the https://otd01.hussain.net:8099 EBS URL then you will redirect to OAM login page and once you give the username and credentials, it will land on EBS home page after doing all required process of SSO. Hope this find well for you !! OBIEE Installation Part 3(BI Installation)! !